What's scarier than weird little kids? Not a damn thing. 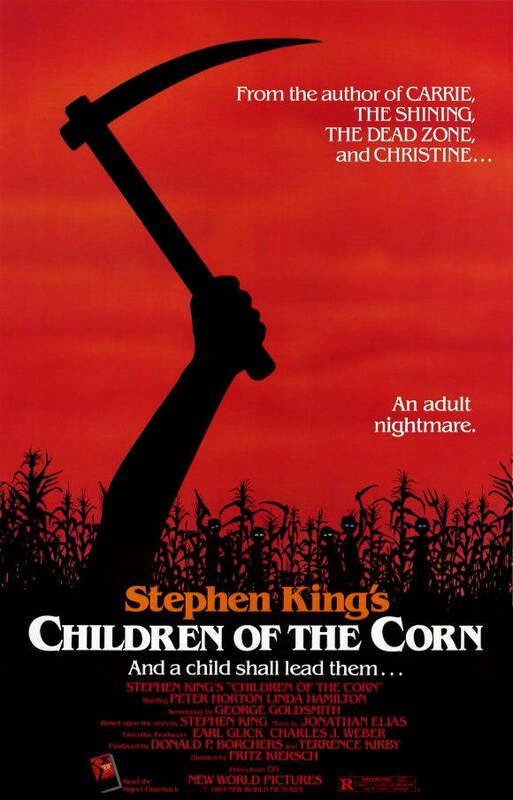 The film version of Stephen King's horrifyingly eerie short story finds a young couple passing through a town overrun by a murderous cult of children—led by some guy who's nothing if not a real-life Stewie Griffin.